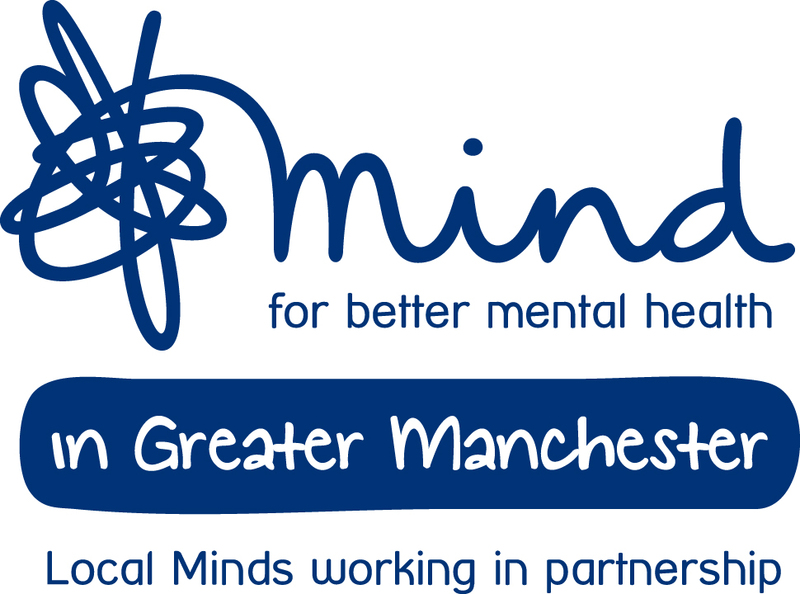 We are Mind in Greater Manchester: a partnership of five local Minds working together to ensure people across our region experience better mental health. We empower individuals to develop their potential, and want people to live well both in their communities and at work. We believe no one should face a mental health problem alone.